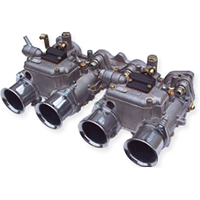 Part number: TECHBOOK Categories: DRLA parts, FRD parts, Other parts, Car. Tags: about, aimed, air, Bob, book, Car, charts, Comprehensive, covered, dealer, dealers, Dell'orto, DHLA, DRLA, engine, engines, etc, filters, FRD, ignition, Jet, manily, Manual, Manuals, new, overhauling, pages, recommended, sections, selection, small, tech, timing, Tomlinson, too, troubleshooting, tuning. Dell’Orto tech book written by Bob Tomlinson, the US Dell’Orto dealer. This book is primarily aimed at those with DRLA carbs but has small sections about DHLA and FRD carbs too. 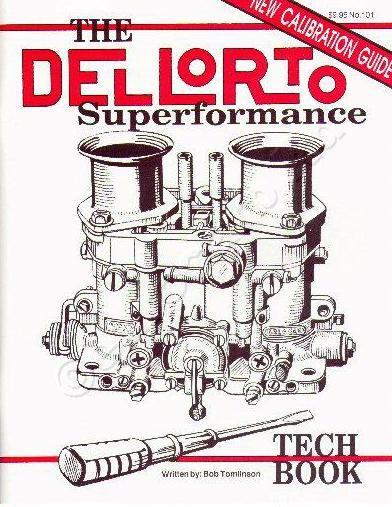 This is the most comprehensive manual available for fitting and tuning Dell’Orto carbs on VW engines.